First of all this is the first patch of 2019 so we'd like to (a bit late) still wish everyone best wishes for 2019! 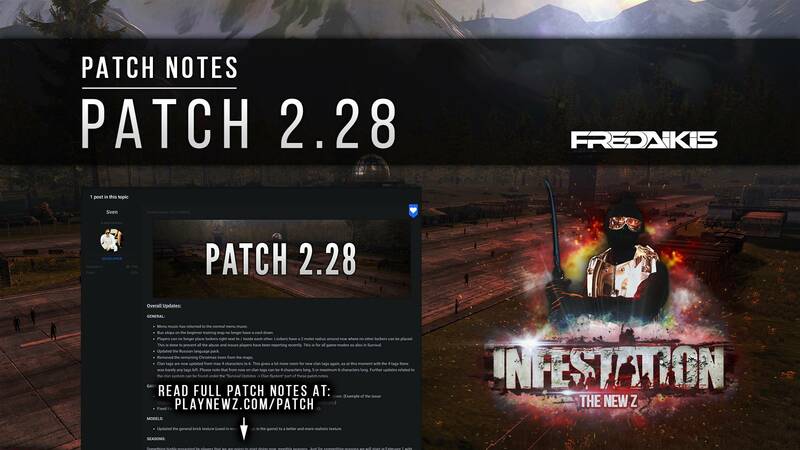 Summed up this patch contains a clan system for the Survival game-mode, brand new radiation zones with toxic zombies and super zombies (both Open World and Survival), a LOT of stuff for the Survival game-mode including craftable ammo and much much more other additions, fixes and improvements. Menu music has returned to the normal menu music. Bus stops on the beginner training map no longer have a cool down. Updated the Russian language pack. Removed the remaining Christmas trees from the maps. Clan tags are now updated from max 4 characters to 6. This gives a lot more room for new clan tags again, as at this moment with the 4 tags there was barely any tags left. Please note that from now on clan tags can be 4 characters long, 5 or maximum 6 characters long. Further updates related to the clan system can be found under the "Survival Updates -> Clan System" part of these patch notes. Fixed the name of the "Zombie Killer Car" and removed "Car" so it fits better in the in-game HUD. Updated the general brick texture (used in most buildings in the game) to a better and more realistic texture. Something highly requested by players that we are going to start doing now: monthly seasons. Just for competitive reasons we will start at February 1 with monthly seasons. No rewards, just statistics where players can compete to be the highest rated player. These seasons will be every month from now on and will be in every game-mode. Enjoy! Removed some unused skin recipe icons from the game files. Updated the store icon of the Clean Sweep. Updated the store icon of the Christmas 2018 Skinbox. This skinbox is now legacy. Updated the store icon of the Fire Axe. 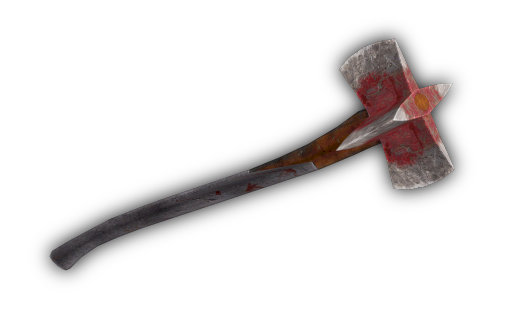 Updated the store icon of the Fire Axe Hynx v2. Updated the Heavy Armor Fairy Tale glowing textures. This skin is now glowing. Updated the model of the Custom Vest and it's skins. The model now looks overall better quality and is better rigged to the player. 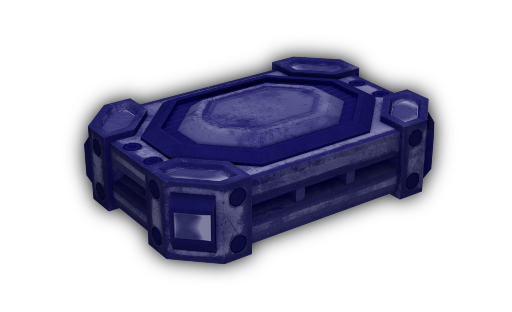 Updated the model of the spray box as it was causing issues for players when this item was dropped in a server. For now it's temporary using a different model and icon. Updated the FPS / TPS model of the Anti-Vehicle Barricade. It now matches the model and we are no longer using the Barbered Wire Barricade model. Updated the item description for the Blaser R-93 specialist contract. Fixed some spelling related stuff. Updated the item description for the RPK-74 specialist contract. Fixed some spelling related stuff. Updated the Riot Shield GODS. Updated the texture of the L85 Modern Black skin. This skin now matches the rest of the Modern Black skin collection. Updated the texture of the FN M249 Blood Gulch. Made some improvements to the texture. Added a new media Riot Shield: Riot Shield BravoDog. Added a new country Riot Shield: Riot Shield Bolivia. Added a new clan Riot Shield: Riot Shield ZT3X. Added a new clan Riot Shield: Riot Shield FNDE. Added a new skinbox called: "Solari Skinbox". Added a new skin for the Heavy Armor called: "Heavy Armor Solari". Added a new skin for the K. Style Helmet called: "K. Style Helmet Solari". 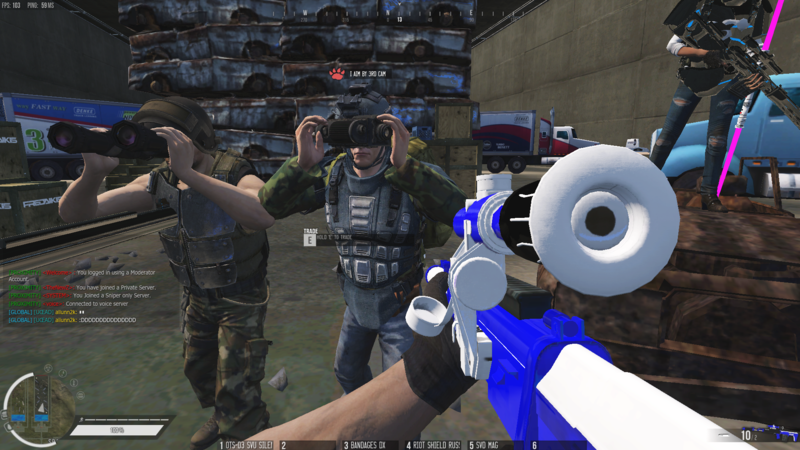 Added a new skin for the K. Style NVG called: "K. Style NVG Solari". We are not releasing these skins just yet but we'd like to share them already. We plan on releasing the Solari skinbox in the near future. Added a new skin for the Heavy Armor called: "Heavy Armor Fairy Tale Wings". Added a new skin for the Large Backpack called: "Large Backpack Broadcaster". This skin will be inside the Broadcaster box. Added a new skin for the K. Style Helmet called: "K. Style Helmet Broadcaster". This skin will be inside the Broadcaster box. 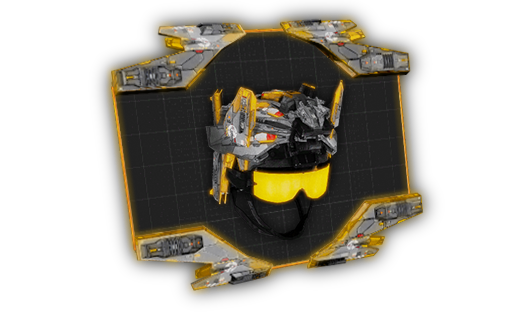 Updated the store icon of the K. Style Helmet TV Edition as this skin is also going to be inside the Broadcaster box. 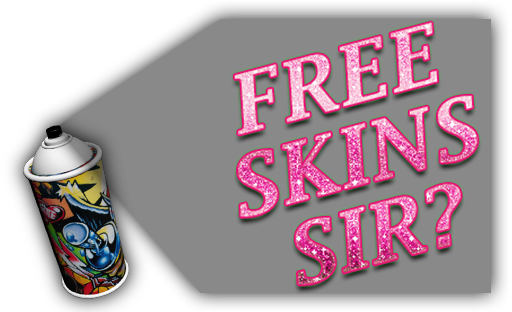 Added a new spray called: "Free skins sir?". This spray will be inside the Broadcaster box. 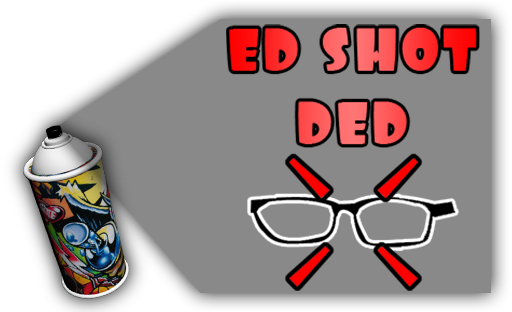 Added a new spray called: "Ed Shot Ded". This spray will be inside the Broadcaster box. 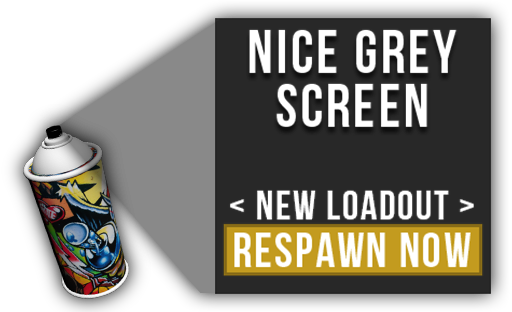 Added a new spray called: "Grey Screen". This spray will be inside the Broadcaster box. 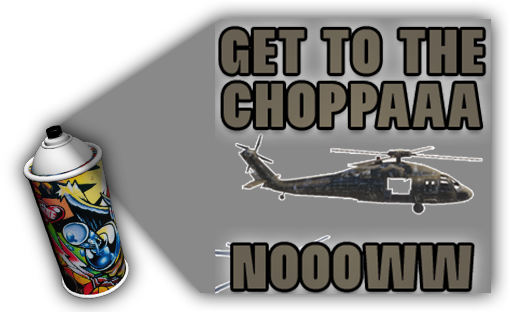 Added a new spray called: "Get To The Choppa!". This spray will be inside the Broadcaster box. Added a new item called: "K. Style Gas Mask". This is a new K. Style Helmet variant (standalone item) that has a gas mask attached. 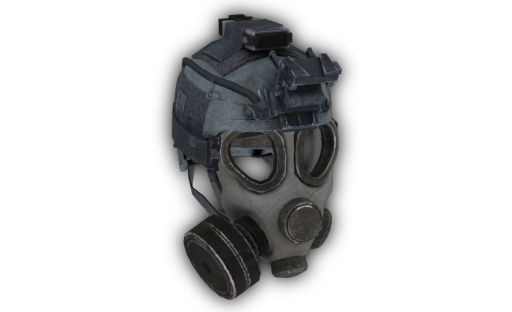 This item can protect players against radiated gas + has the same protection as an original K. Style Helmet. Added a new scope: AWP Camo Scope. Weapons / skins that use this scope now have this skinned scope by default. Updated store icons / recipes for skins that are using this scope. Added a new scope: AWP Autumn Scope. Weapons / skins that use this scope now have this skinned scope by default. Updated store icons / recipes for skins that are using this scope. Added a new scope: Tactical Sniper Scope Winter. Weapons / skins that use this scope now have this skinned scope by default. Updated store icons / recipes for skins that are using this scope. Added a new scope: PSO-1 Winter 2017 Scope. Weapons / skins that use this scope now have this skinned scope by default. Updated store icons / recipes for skins that are using this scope. Added a new scope: PSO-1 Modern Black Scope. Weapons / skins that use this scope now have this skinned scope by default. Updated store icons / recipes for skins that are using this scope. Added a new scope: PSO-1 Battle Royale Scope. Weapons / skins that use this scope now have this skinned scope by default. Updated store icons / recipes for skins that are using this scope. Added a new iron sight for the Honey Badger Bacon. This skin now has a skinned iron sight on default. Updated store icons / recipes for skins that are using this iron sight. Added a new iron sight for the Honey Badger Black Night. This skin now has a skinned iron sight on default. Updated store icons / recipes for skins that are using this iron sight. Added a new iron sight for the Honey Badger Danger. This skin now has a skinned iron sight on default. Updated store icons / recipes for skins that are using this iron sight. Added a new iron sight for the Honey Badger Digital Camo. This skin now has a skinned iron sight on default. Updated store icons / recipes for skins that are using this iron sight. Added a new iron sight for the Honey Badger Dust. This skin now has a skinned iron sight on default. Updated store icons / recipes for skins that are using this iron sight. Added a new iron sight for the Honey Badger Halloween. This skin now has a skinned iron sight on default. Updated store icons / recipes for skins that are using this iron sight. Added a new iron sight for the Honey Badger Neon Dragon. This skin now has a skinned iron sight on default. Updated store icons / recipes for skins that are using this iron sight. Added a new iron sight for the Honey Badger Red Dragon. This skin now has a skinned iron sight on default. Updated store icons / recipes for skins that are using this iron sight. Added a new iron sight for the Honey Badger Toxic. This skin now has a skinned iron sight on default. Updated store icons / recipes for skins that are using this iron sight. Added a new iron sight for the M4 Battle Royale. This skin now has a skinned iron sight on default. Updated store icons / recipes for skins that are using this iron sight. Added a new iron sight for the M4 Dragon King. This skin now has a skinned iron sight on default. Updated store icons / recipes for skins that are using this iron sight. Added a new iron sight for the M4 King of the Sea. This skin now has a skinned iron sight on default. Updated store icons / recipes for skins that are using this iron sight. Added a new iron sight for the M4 Revall. This skin now has a skinned iron sight on default. Updated store icons / recipes for skins that are using this iron sight. Added a new iron sight for the M4 Spain. This skin now has a skinned iron sight on default. Updated store icons / recipes for skins that are using this iron sight. Added a new iron sight for the M4 Stuffed. This skin now has a skinned iron sight on default. Updated store icons / recipes for skins that are using this iron sight. Added a new iron sight for the M4 USA. This skin now has a skinned iron sight on default. Updated store icons / recipes for skins that are using this iron sight. Added a new iron sight for the L85 Black Night. This skin now has a skinned iron sight on default. Updated store icons / recipes for skins that are using this iron sight. Added a new iron sight for the L85 Destruction. This skin now has a skinned iron sight on default. Updated store icons / recipes for skins that are using this iron sight. Added a new iron sight for the L85 Infinity. This skin now has a skinned iron sight on default. Updated store icons / recipes for skins that are using this iron sight. Added a new iron sight for the L85 Valentine. This skin now has a skinned iron sight on default. Updated store icons / recipes for skins that are using this iron sight. Added a new iron sight for the L85 United Kingdom. This skin now has a skinned iron sight on default. Updated store icons / recipes for skins that are using this iron sight. Added a new iron sight for the L85 Modern Black. This skin now has a skinned iron sight on default. Updated store icons / recipes for skins that are using this iron sight. Added a new iron sight for the FN M249 Blood Gulch. This skin now has a skinned iron sight on default. Updated store icons / recipes for skins that are using this iron sight. We have now added the Clean Sweep variants. Experienced super zombie hunters will be able to show off how many super zombies they have killed by collecting Super Zombie heads and spice them up on their clean sweeps. Note that super zombie heads randomly drop from super zombies. Added a new melee variant of the "Clean Sweep" called: "Clean Sweep I". This can be crafted using a normal clean sweep and some other items. This melee does a bit more damage than the basic Clean Sweep. Added a new melee variant of the "Clean Sweep" called: "Clean Sweep II". This can be crafted using a clean sweep I and some other items. This melee does a bit more damage than the basic Clean Sweep. Added a new melee variant of the "Clean Sweep" called: "Clean Sweep III". This can be crafted using a clean sweep II and some other items. This melee does a bit more damage than the basic Clean Sweep. Added a new melee variant of the "Clean Sweep" called: "Clean Sweep IV". This can be crafted using a clean sweep III and some other items. This melee does a bit more damage than the basic Clean Sweep. 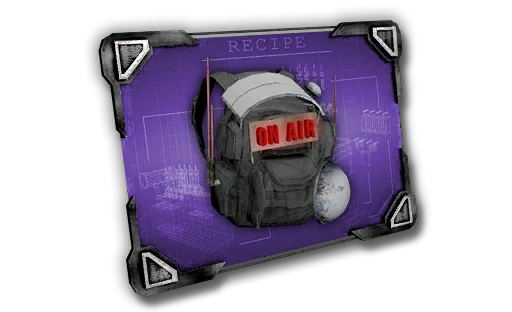 We know we promised to make the hunter backpack available in Survival but there has been some issues related to this. We will fix them later on but for now the backpack release has to be postponed. 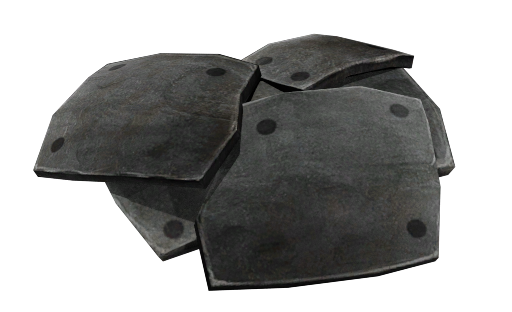 Added a new component item called: "Armor Plates". This item will be a part of the recipe to craft a Custom Guerilla. This item will be relatively rare and can be found in military areas and inside airdrop containers. Added a new melee variant for the "fire axe" called: "Double fire axe". This can be crafted using 2 normal fire axes, 1 nails, 2 metal and 1 glue. This melee does more damage than a normal fire axe. We have started to work our way towards making ammo craftable. This has been a plan for the Survival game-mode for too long and we are very happy we can finally move on and actually get a good basis going for players to craft ammo. 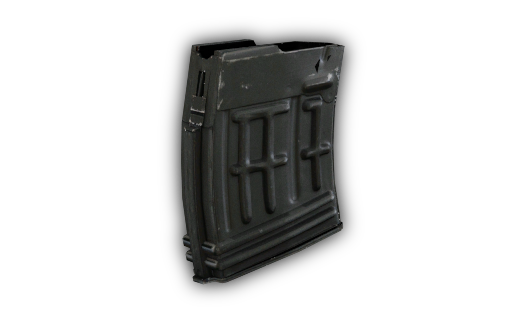 Empty variants of ammo clips, magazines and drums: Added in this patch. All of these variants will only be findable. 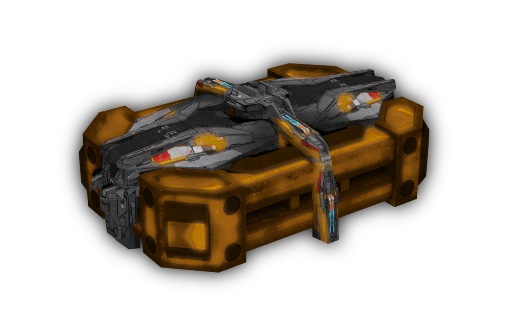 - Added a new component item called: "Empty Stanag Clip". 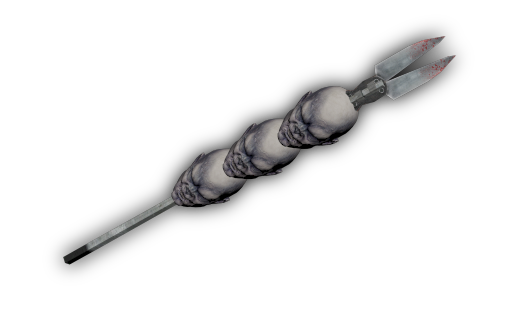 This item will be a main component to craft stanag ammo. 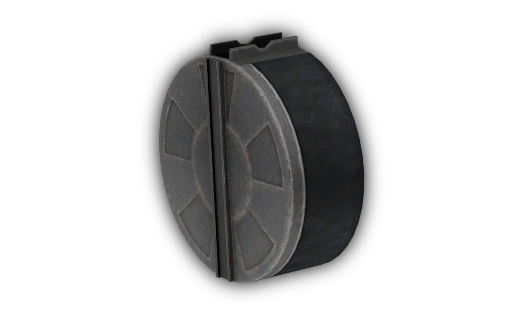 - Added a new component item called: "Empty Ammo Drum". 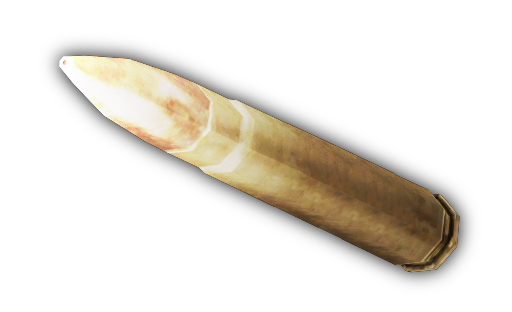 This item will be a main component to craft drum type ammo. 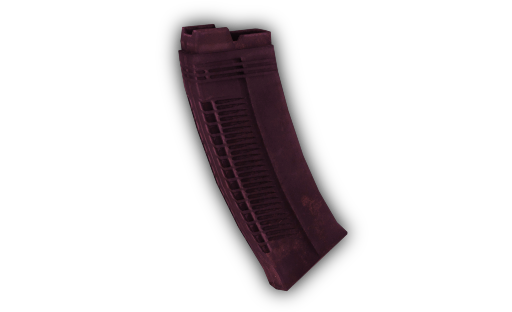 - Added a new component item called: "Empty Saiga Clip". 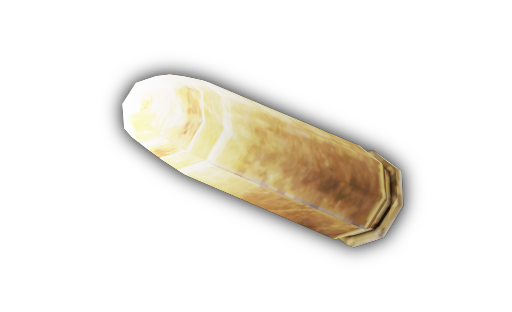 This item will be a main component to craft saiga ammo. - Added a new component item called: "Empty 9mm Clip". 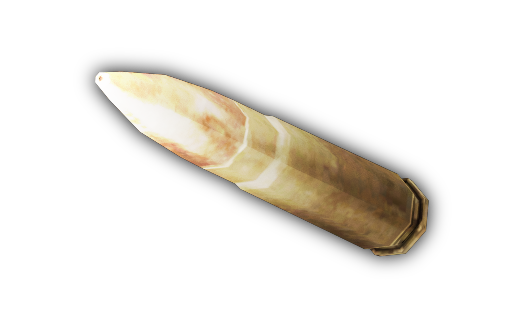 This item will be a main component to craft 9mm ammo. - Added a new component item called: "Empty Winchester Clip". 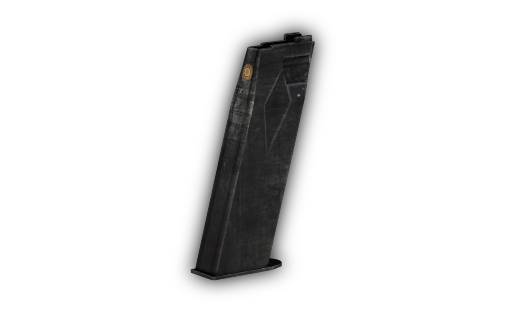 This item will be a main component to craft Winchester ammo. - Added a new component item called: "Empty SMG Clip". 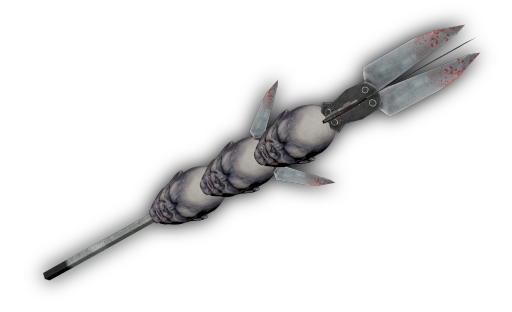 This item will be a main component to craft SMG ammo. 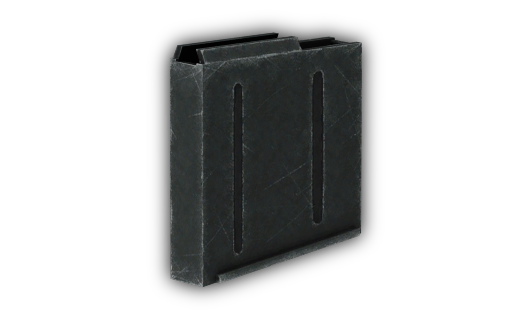 - Added a new component item called: "Empty SVD Clip". This item will be a main component to craft SVD ammo. For further crafting updates and additions please read the "Crafting" part of these patch notes. - AR Bullet. Crafted with: 10x Gun Powder, 10x Metal. This will give you 10x AR bullets. These assault rifle bullets can then continue to be used to craft any assault rifle ammo. - SNP Bullet. Crafted with: 20x Gun Powder, 20x Metal. This will give you 10x SNP Bullets. These sniper rifle bullets can then continue to be used to craft any sniper rifle ammo. - SHG Bullet. Crafted with: 5x Gun Powder, 5x Metal. This will give you 5x SHG Bullets. These shotgun bullets can then continue to be used to craft any shotgun ammo. - HG Bullet. 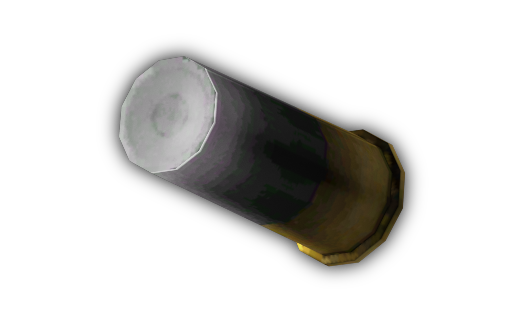 (Handgun / Pistol Bullet) Crafted with: 10x Gun Powder, 10x Metal. This will give 10x HG Bullets. These pistol bullets can then continue to be used to craft pistol or sub-machine gun ammo. With these changes ammo clips and bullets will start spawning and we will gradually reduce the original ammo from spawning. Please understand that it is NOT our intention to make all original ammo ONLY craftable. Original ammo will still spawn but will start becoming a bit more rare to compensate. A further point related to the craftable ammo is the consideration of the dismantle / shred system. The basic idea of this system would be that players could dismantle already crafted items and get components back. For example: "Dismantle a Stanag (30) magazine and get 30 AR bullets + Empty stanag clip back". This is an idea that would hopefully get it into the game somewhere soon to finish of the new craftable ammo systems. It's finished! Radiation zones are now a thing. We have finished and we are now releasing it for the first time. Radiation zones (not the final name yet) randomly appear through out the maps and are basically a temporary high damage area. 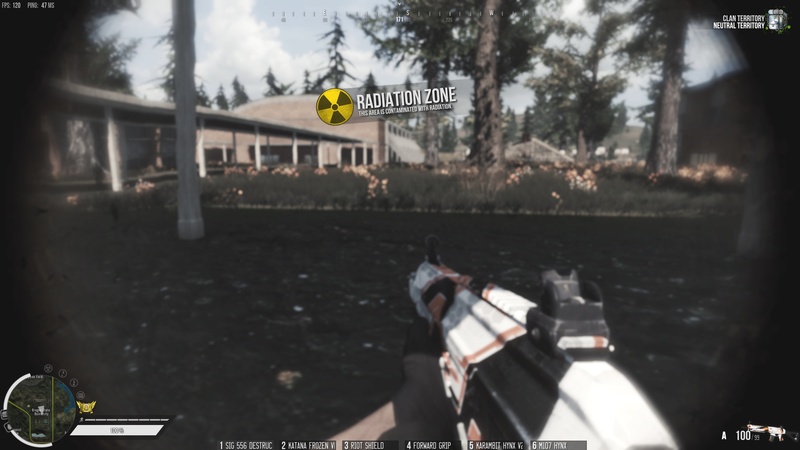 When a radiation zone appears it will be highlighted on the map. Radiation zones can appear anywhere so be careful. There is cool downs and timers and only one radiation zone can be up at a time. A bit like airdrops! Gas masks now force players into first-person and have a modified view. Players need a: Gas Mask, Improvised Gas Mask, K. Style Gas Mask or a Gas Mask Advanced to be able to NOT take damage in these zones. Players that do not use protective items can still go into the zone, but will most likely die from the high damage they take over time. Please note that radiation is not visible in reality and it's just like that in the game! You will be notified if you enter a radiated area by hearing the radiation sound (or taking damage) or by checking the minimap where the zone will be indicated. Clans have been enabled in the Survival game-mode. Please note that this is done based on a feedback thread / poll we have recently done. As you probably already read clan tags can now have 6 characters max; between 4-6 characters for a clan tag. The clan system in the Survival game-mode works exactly the same way as in Open World. It's separated but for now due technical reasons players can't have the same name / clan tag of a clan that already exists in Open World as well. Please let us know in the comments if you have any further questions. For now we have decided to leave the clan limit the same as the group limit. This can vary between 3 and 5 players max. depending on the servers. Nothing here is final and we are still tweaking settings and numbers on the fly so please let us know further feedback and ideas! 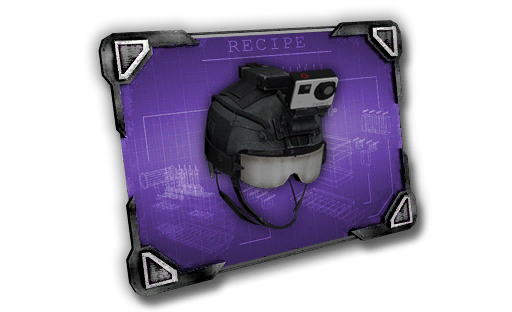 Updated the Custom Guerilla recipe. You now need 2 Armor Plates instead of 50 metal. Rest of the needed components remains the same. Updated the Light Gear Forest recipe. 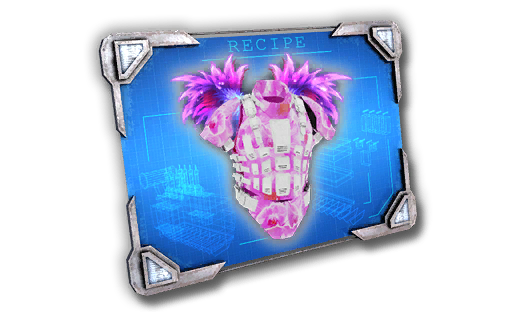 Instead it's now a Light Gear Basic recipe. For some reason players were able to craft this skinned version of this armor. They ended up losing this already skinned armor when re-logging. Added a new crafting recipe for the Armor Plates. For now you need 50 metal, 2 nails and 4 leather to craft 1x Armor Plates. Added a new crafting recipe for the AA-12 Drum. You need 20 SHG bullets and 1 ammo drum to craft this. Added a new crafting recipe for the Shotgun Shells (8). You need 8 SHG bullets to craft this. Added a new crafting recipe for the Shotgun Shells (2). You need 2 SHG bullets to craft this. Added a new crafting recipe for the Saiga (10) Mag. You need 10 SHG bullets and 1 empty saiga clip to craft this. Added a new crafting recipe for the 9mm (13) Mag. You need 13 HG bullets and 1 empty 9mm clip to craft this. Added a new crafting recipe for the Stanag (30) Ammo. You need 30 AR bullets and 1 empty stanag clip to craft this. Added a new crafting recipe for the Winchester (10) Mag. You need 10 SNP bullets and 1 empty Winchester clip to craft this. Added a new crafting recipe for the SVD Mag. You need 10 SNP bullets and 1 empty SVD clip to craft this. Added a new crafting recipe for the Mosin Clip. You need 10 SNP bullets to craft this. Added a new crafting recipe for the SMG Mag. You need 20 HG bullets and 1 empty SMG clip to craft this. For now not ALL ammo will be craftable as we plan on making more and more ammo craftable in the near future. Please let us know further feedback so we can keep improving and working on this. Increased the spawn rates of gun powder. Increased the spawn rates of metal. Decreased the spawn rates of the IBA basic. Decreased the spawn rates of the MTV basic. Added the new: "K. Style Gas Mask" to the loot tables. Updated the melee exchange. You can now exchange 10 canoe paddles for 1 hatchet in Blue Ridge safe zone. Updated the pistol exchange. You can now exchange 10 B93R for 1 Desert Eagle in Blue Ridge safe zone. Updated the SMG exchange. You can now exchange 10 UZI for 1 MP7 in Blue Ridge safe zone. Updated the assault rifle exchange. You can now exchange 10 FN Scare CQC for 1 FN Scar Nightstalker in Blue Ridge safe zone. Updated the mixed exchange. You can now exchange 10 Double barrel for 1 Mossberg 590 in Blue Ridge safe zone. Old exchanges have been removed. Increased the amount of zombies overall. 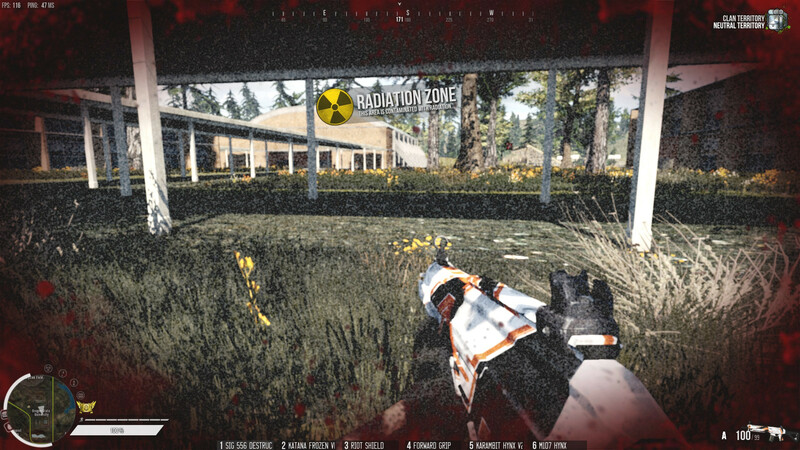 Added radiation zones all over the map. Move some player spawn which were causing players spawning inside trees. Fixed some spawns around Boulder City and Goblin Peak where player spawned inside trees. Added more collision walls around to gridge to prevent glitching inside. Lowered the volume of some ambient sounds on top of the bridges. 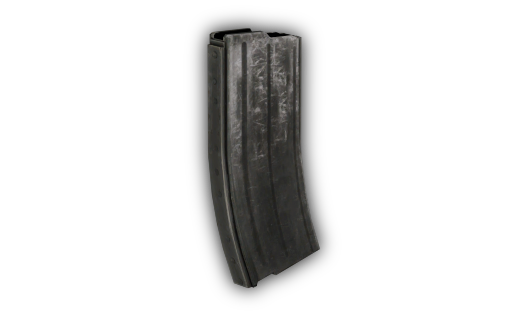 Added a new weapon to the store: "MP7". Added a new weapon to the store: "Veresk SR-2". Added a new weapon to the store: "FN Scar CQC". 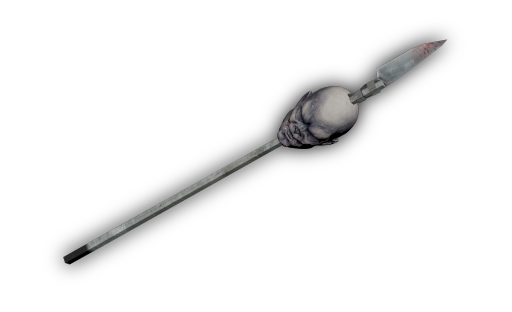 Added a new weapon to the store: "SVD". Added a new weapon to the store: "Blaser". Added a new weapon to the store: "TEC 9". Added a new weapon to the store: "1911". Added new gear to the store: "M9 Helmet Desert"
Added new gear to the store: "Light Gear Basic". Added a new attachment to the store: "Forward Grip". Added a new attachment to the store: "PSO-1 Scope". Added a new attachment to the store: "Holographic Sight". Added a new attachment to the store: "Tactical Sniper Scope". Added a new attachment to the store: "Swiss Arms Scope 8x". Added a new attachment to the store: "SMG Flash Hider". Added a new attachment to the store: "SNP Flash Hider". 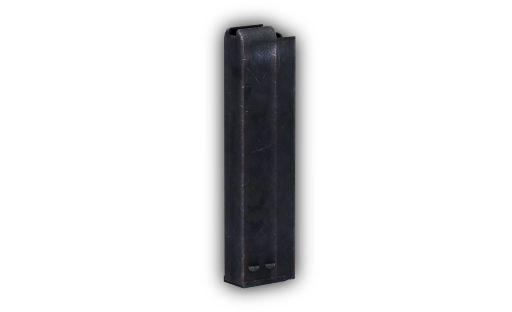 Added a new attachment to the store: "Flash Hider". 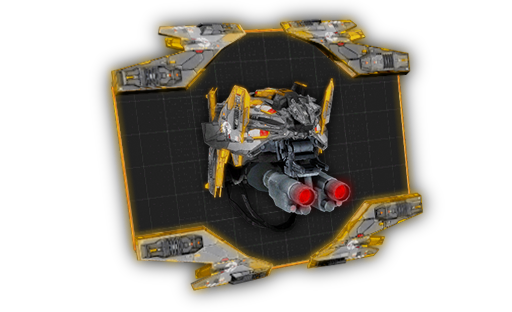 Added a new attachment to the store: "Rifle Laser". Added a new attachment to the store: "ACOG Sight". Increased the price of the "Desert Eagle" from 800 to 1000. Increased the price of the "Reflex Sight" from 300 to 600. Fixed the shadow settings on high and ultra quality. Changed the terrain quality on low and medium quality. Removed some broken trees which were misplaced. Fixed some terrain issue which were causing some trees flying. Patch ETA: Patch is rolling out as we speak. Estimated downtime: around 1 hour but we will do our best to do it fast. El Parche Ya Fue Lanzado? Ya Esta Funcionando En El Juego? You talking about the Survival stuff right? I didnt know I would every say this, but this is a good patch. Thanks for it. Waiting for these updates on survival for a long time! GOD THANKS thats what survival needed. These changes are great, survival is getting harder to play and I love it! My next wish would be Oregon map to be finished, would love to beta test it because tramping through the zone is one of the things i love the most. Good work Sven and congrats to all of your team, best wishes! "Updated the pistol exchange. You can now exchange 10 B93R for 1 Desert Eagle"
Congratulations to all the STAFF about this patch. All the stuff shows that you are really concerned to present new stuff and looking forward to the developement and future of the game. Hope there will be no clan limits soon! Thanks for the comment. Saw the thread yes. Could you remove from it what was patched in? Thanks! Thanks for the comment anyways BananaJoe! I know. Since they were supposed to be in the previous patch. I am doing the rewards in literally a second. I'll ask Chupa to write somewhere when it's done. LOL. True. I got these amounts from some players / people (doesn't matter who). I guess RIP for now and just wait for the next exchange update! Can you write the feedback about the clan limit under the thread we linked? It's much easier to keep all the feedback there. Also, could you let us know as detailed as possible WHY you don't want any clan limit? Just wondering! Thanks for the feedback! Glad you like the patch!